A botulism outbreak at Valley Oak Food and Fuel gas station in Walnut Grove, California is being investigated by the Sacramento County Department of Health, which has just released information about the situation. Public health officials are working with the California Department of Public Health and the Sacramento County of Environmental Management to stop the sale of prepared food items at that location. Public Health is asking that anyone who consumed prepared food from Valley Oak Food and Fuel in Walnut Grove from April 23, 2017 through today, May 8, 2017, and has been sick see a doctor immediately. Botulism food poisoning can be fatal. According to news reports, five people have been hospitalized in this outbreak, and all are in serious condition. Four of the five patients said they purchased prepared food from Valley Oak Food and Fuel gas station in Walnut Grove. Some equipment has allegedly been removed from the facility. 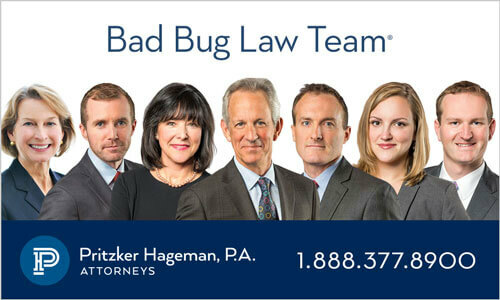 Food safety attorney Fred Pritzker said, “Ingesting just 70 mcg of botulinum toxin can be lethal.” Call 1-888-377-8900 to talk to him. Clostridium botulinum bacteria grow in low acid and anaerobic environments. The bacteria forms spores under stressful conditions; those spores can survive for years. When conditions are favorable again, the spores germinate, grow, and produce the toxin. The botulinum toxin is among the most toxic substances known to man. Some botulism outbreaks have been linked to unrefrigerated homemade salsa, potatoes sealed in aluminum foil, honey, garlic and herbs preserved in oil, and salted or fermented fish. Symptoms of botulism include double vision, blurred vision, drooping eyelids, slurred speech, difficulty swallowing, dry mouth, and muscle weakness. If an anti-toxin is not given, the ill can cause respiratory failure and death. The paralysis moves from the top of the body downwards. According to information by the Sacramento County Department of Health, botulism is not transmitted person to person. The incubation period for this illness can range from 12 to 36 hours to several days. Diagnosis is usually by clinical presentation, but the toxin can sometimes be detected in the serum and stool. Infant botulism is the most common type of this illness in this country. Children under the age of 1 should never be fed honey, since it can contain botulism spores. In the hospital, botulism patients are often put on ventilatory support and can receive an anti-toxin. That medication is in limited supply and available only from the California Department of Health Services. 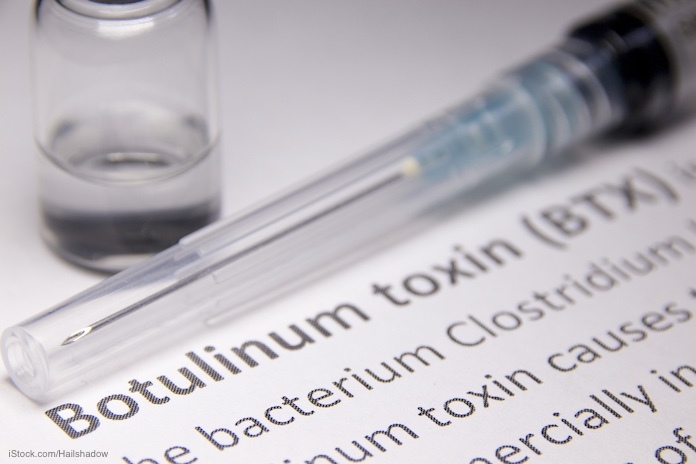 Botulism poisoning is a reportable condition; doctors who diagnose it must report the illness to public health officials. Since intensive care support in hospitals has improved, and if the anti toxin is administered early, mortality rates have dropped to about 6% in recent years. But botulism poisoning can cause long term neuromuscular changes and damage. 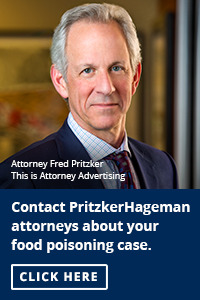 Pritzker Hageman is America’s food safety law firm. Its lawyers successfully represent people injured by adulterated food products in outbreaks in this country. Pritzker Hageman has won hundreds of millions of dollars for survivors of foodborne outbreaks, including some of the largest verdicts and settlements in American history. The firm’s recent trial victory on behalf of a child who contracted E. coli food poisoning and then developed hemolytic uremic syndrome is the biggest recovery of its kind. The firm also publishes the E-news site, Food Poisoning Bulletin, a noted source for food news and information. 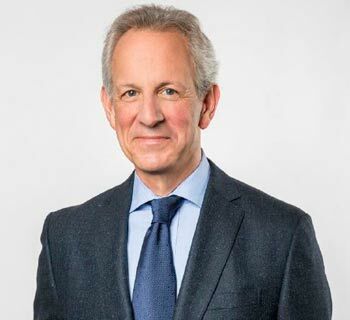 Pritzker Hageman lawyers are often interviewed as experts by major news outlets including the New York Times, CNN, and the Wall Street Journal. In addition, the firm represents people harmed by pathogenic microorganisms in Legionnaires‘ disease, surgical site infections, and product liability cases.